Medium body, mach mach fruit in the mouth, good balanced, (12% alcohol), insensibly tannins, and some acidity at finish. Tasty and easy to drink. Typical Mediterranean wine , the style we love,not too strong, low acidity and fruity. 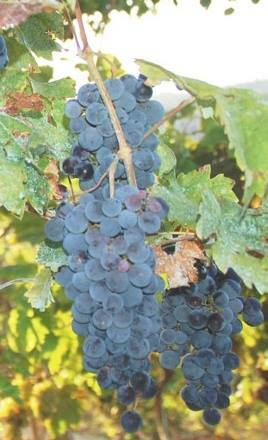 Shesh i Zi is Albanian domestic and autohtonous grape variety.